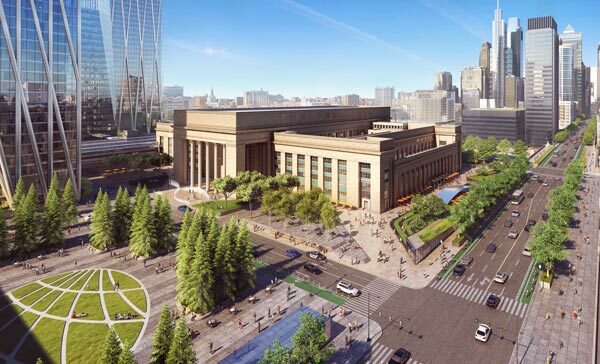 PHILADELPHIA (WPVI) -- Big changes are on the way to the area surrounding the 30th Street Station. 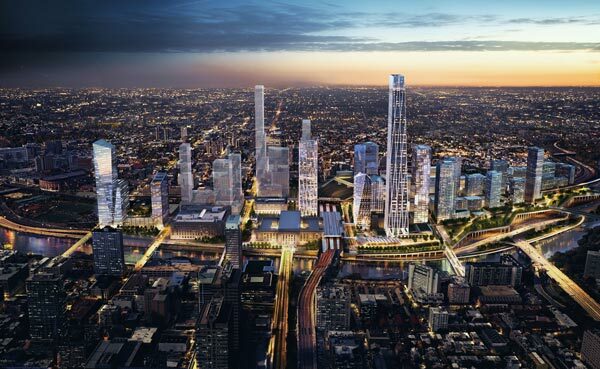 Partners - including Amtrak, SEPTA, Brandywine Realty Trust and Drexel University - announced plans Thursday morning for a massive $6.5 billion transformation. 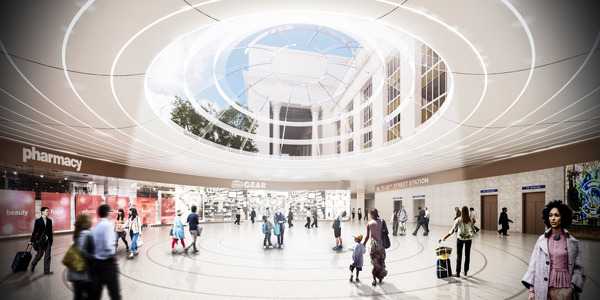 "It is about transforming this station to meet capacity and needs of the future," said Stephen Gardner, Amtrak. For two years, leaders have been planning what will be constructed and they have a lot to work with. Forty acres of open space and 18 million square feet of new development are all part of the gigantic facelift. 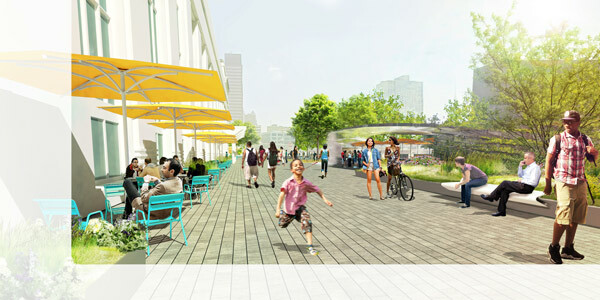 The changes will include residential areas to house 8-10,000 new residents, parks, walking areas, transportation complex, new bus terminals and an updated plaza that stretches to all four sides of the station. 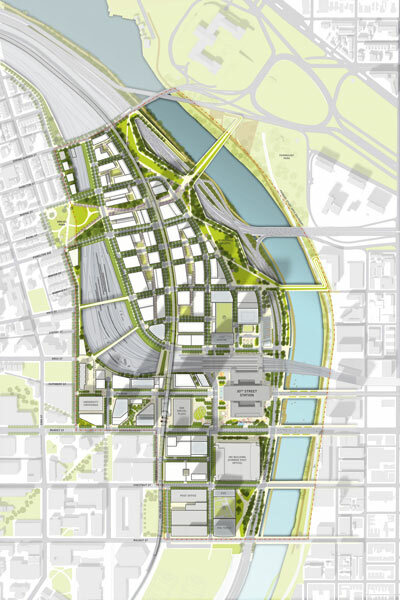 Big changes are on the way to the area surrounding the 30th Street Station. 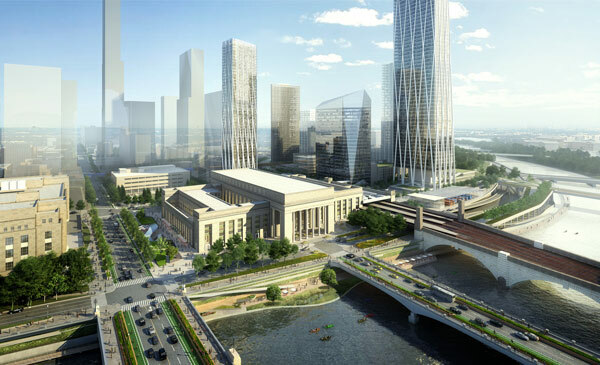 The project is not only creating a regional transportation hub, but will also provide a big economic boost to the area, with the potential to generate $3.8 billion in city and state taxes and 40,000 new jobs. 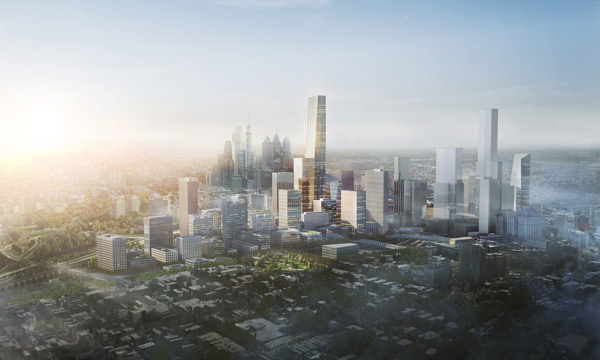 "Schuylkill Yards will be home to anywhere from 12-15,000 employees, 8-10,000 residents," said Jerry Sweeney, Brandywine Realty Trust. "It will create 22,000 construction jobs during the term of it." 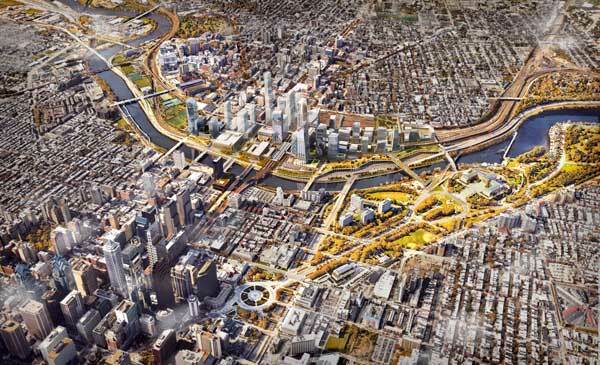 The enormous undertaking would also create an underground concourse between 30th Street Station and the nearby SEPTA subway station, and possibly relocate the on-and-off ramps to the Schuylkill Expressway at 30th Street. 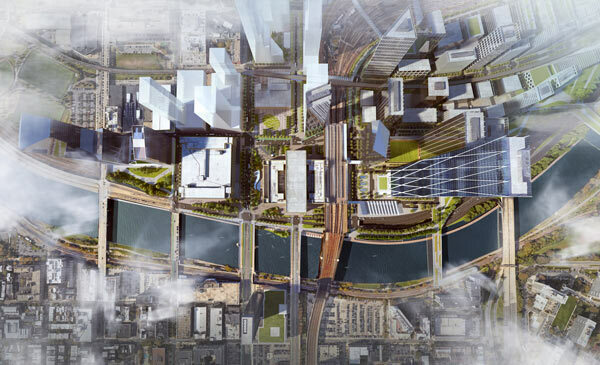 It's a concept that would produce a major transportation center and a thriving place to live and work. "When and how that comes to fruition is a process that's going to unfold over time," said Gardner. "What we do know is that it's feasible." At this point, there is no set timetable on when the work will begin on this massive project, but we are told everything should be complete by the year 2050.